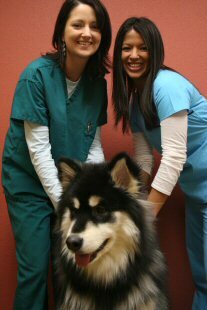 We primarily treat dogs and cats. 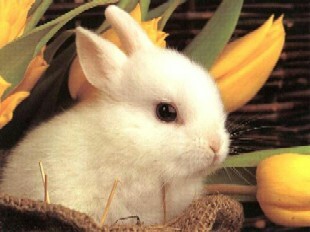 We also treat rabbits, hamsters, gerbils and other small household pets. 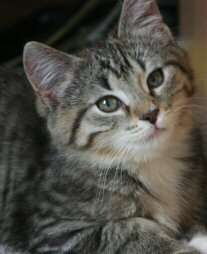 We treat other animals on a more limited basis. Please give us a call at (608) 850-7387 with any questions. in our minds, and we will do all we can to exceed your expectations.